The election is over. What did we learn? The turnout was excellent when compared to recent elections, but the election exposed mechanical flaws, breakdowns, unpreparedness and likely voter suppression. In some places voters on Tuesday had to wait 3-4 hours. Would you vote if you had to wait 3 hours and had a job or child care issues to deal with? In Houston, polling places in key areas opened late, which caused some voters to leave without voting. There were voter registration and polling place issues at Prairie View A&M. According to Associated Press reports, problems with voting machines occurred in New York City, Detroit, North Carolina, Geogia, Texas and elsewhere. The most egregious example of suppressing voters came in Georgia where the Secretary of State, who oversees voting, was running for Governor. He purged hundreds of thousands from voter polls and tried to disqualify about 53,000 recently registered voters. He narrowly won, but at the cost of his personal integrity and the integrity of the democratic process. There are, of course, the structural issues caused by pervasive gerrymandering and the results can been seen across the country. 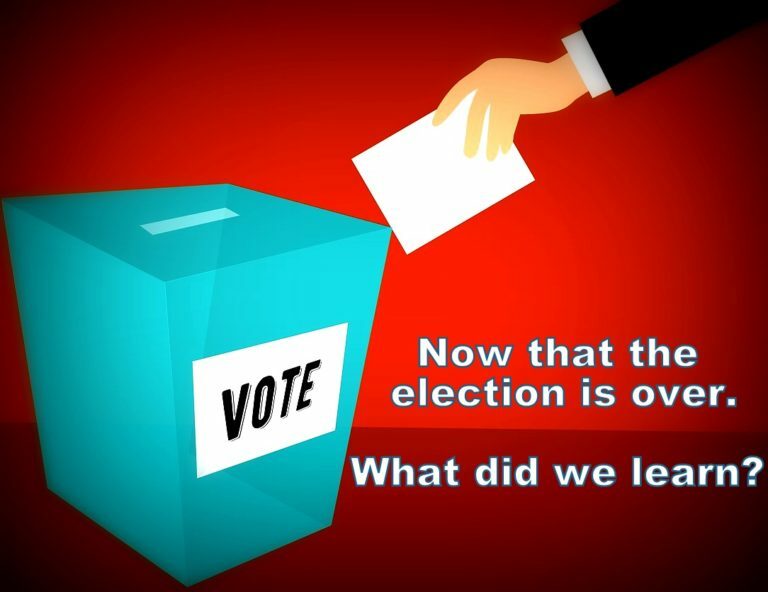 Now that we know we are vulnerable to election interference from outside forces and that our voting apparatus is also suspect, isn’t it time to do those common sense things necessary to get people registered, make it easier rather than harder to vote, and protect the ballots that are cast?